In celebration of World Teachers Day, Café Kai at the Hilton Colombo is baking special novelty cakes from the 1st to the 5th of October. This internationally recognized day commemorates teachers around the globe and their commitment to children and learning. 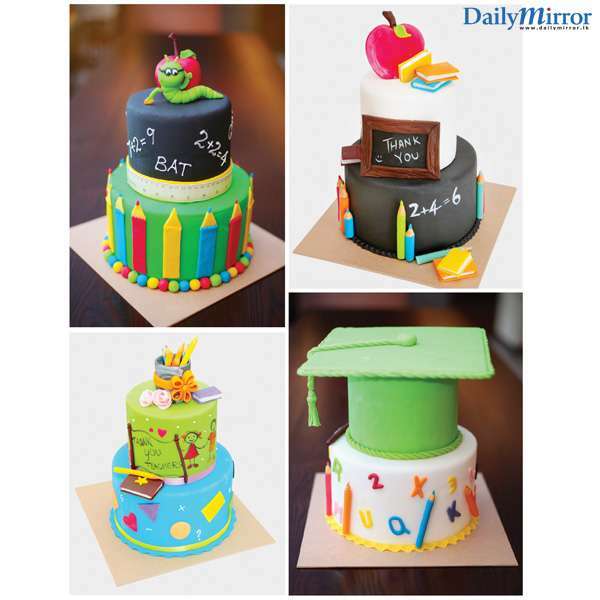 In appreciation, children can now wish their favourite teacher with a delicious and good looking cake from Café Kai! For more information please log into www.hitoncolombo1.com. fb/HiltonColombo or call the F&B Reservations Desk on 2492492.